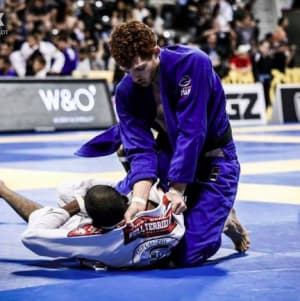 On Saturday, December 8th, Brazilian Jiu Jitsu world champion Jonathan Thomas will be doing a seminar at Straight Blast Gym Buford from 11am - 2pm. 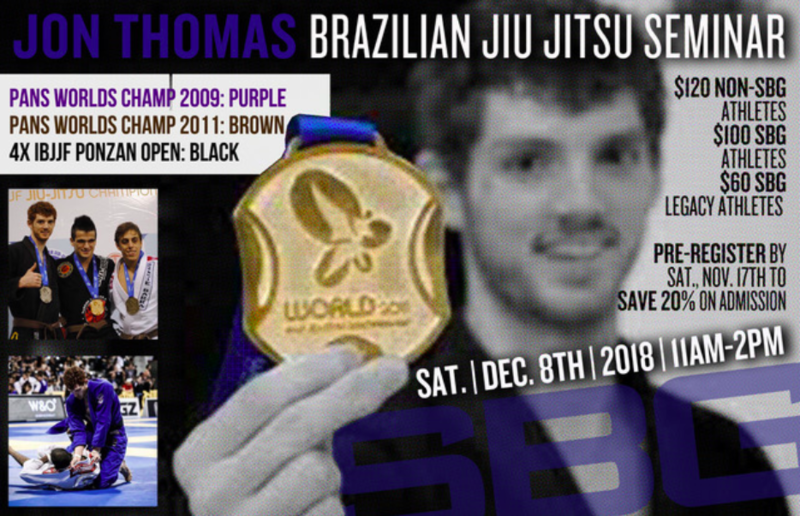 There will be no Brazilian Jiu Jitsu class this Saturday, as all BJJ athletes are encouraged to attend the Jon Thomas seminar at 11am. Tickets are available at the front desk, or reserve your spot by calling 770-277-8741.